We know a diagnosis of autism impacts the whole family. We are here to help you with the support, treatment and education you need through every step of the journey — so you can focus on what matters most, your family. 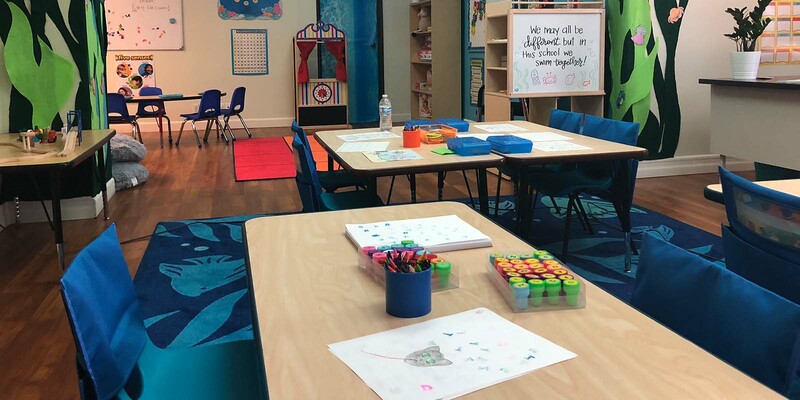 We’ve helped over 3,000 families in Southern California create meaningful connections with their child and build lifelong adaptive, communication and social skills using Applied Behavior Analysis (ABA) and Pivotal Response Treatment (PRT). Dealing with difficult behaviors, developmental delays and the chaotic insurance world can be overwhelming. Our caring staff will help you through every step of the process. Every child has his or her own interests, strengths and needs. We get to know your child to provide customized therapy that fits their personality and developmental goals. Through supportive and play-based programs we empower your child to learn, help them with challenging behaviors and provide the tools for a life of independence. When you join In STEPPS, you join a family. We are highly-skilled in the best therapy techniques and thrive on collaboration — and we like to have fun doing it. We maintain accreditation from the top behavior therapy accreditation organization to ensure we are always up-to-date on the highest standard of care, so you can rest assured you’re receiving the best in care. Helping children with autism succeed in school.